Get everything you need in a power packed touchscreen point of sale workstation that offers two customized layouts optimized for either retail or restaurant environments. The robust design is preferred for high speed environments like restaurants and high volume retail. 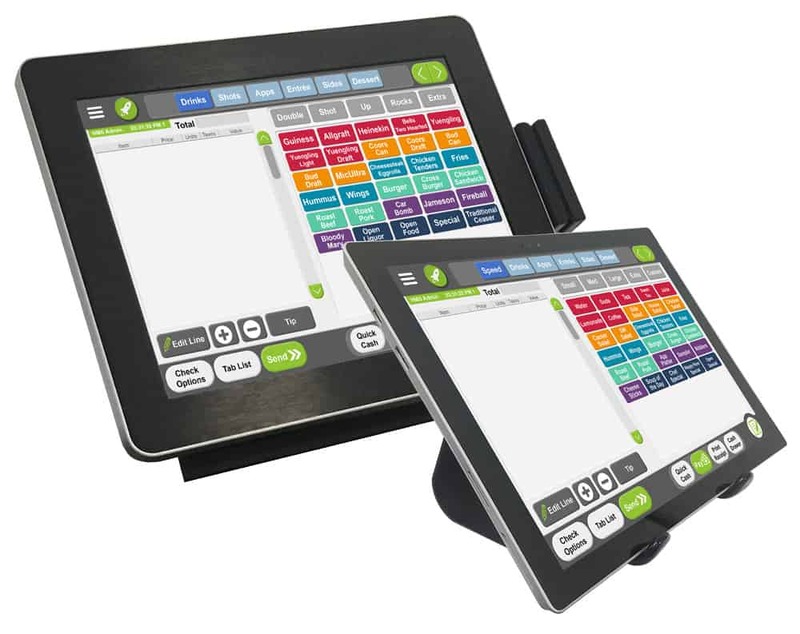 Connect a wireless tablet and put the power of the Bonsai POS system in your hands for everything from inventory to taking orders at a table. We live in the 21st century. We all carry around smartphones that are powerful, intuitive, and inexpensive. Business sales systems should be too! 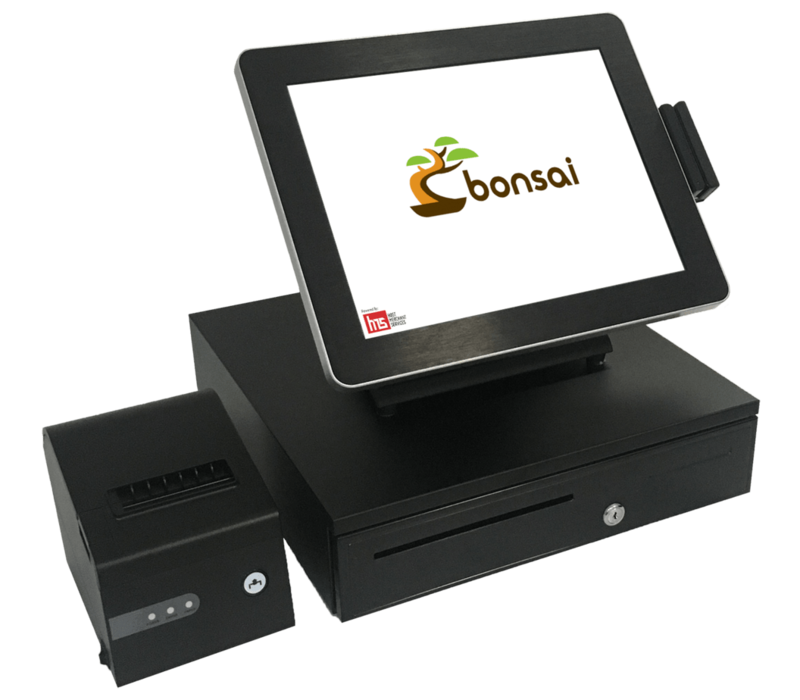 Bonsai POS workstation brings the technology of our modern world into businesses leveraging the power of modern processing and wireless capabilities. 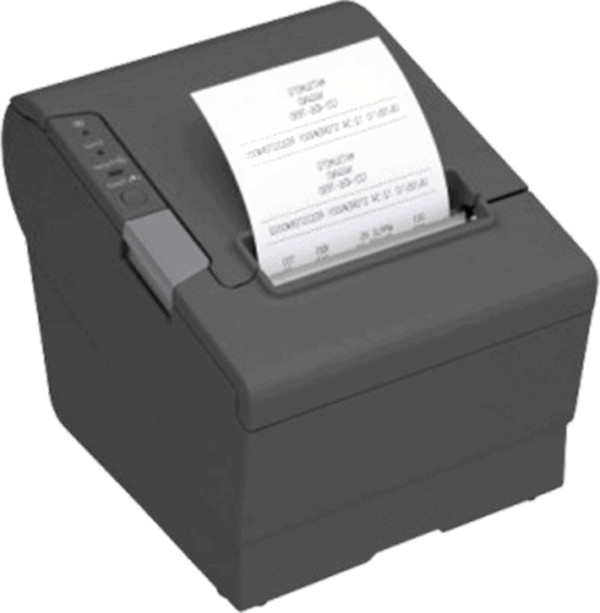 With Bonsai you get a cutting-edge point of sale system completely customized to your business without breaking the bank. Accept contactless NFC payments from smartphones and EMV chip cards with ease. Bonsai uses the high-grade security to keep your information safe and active backups ensure you never lose your data. 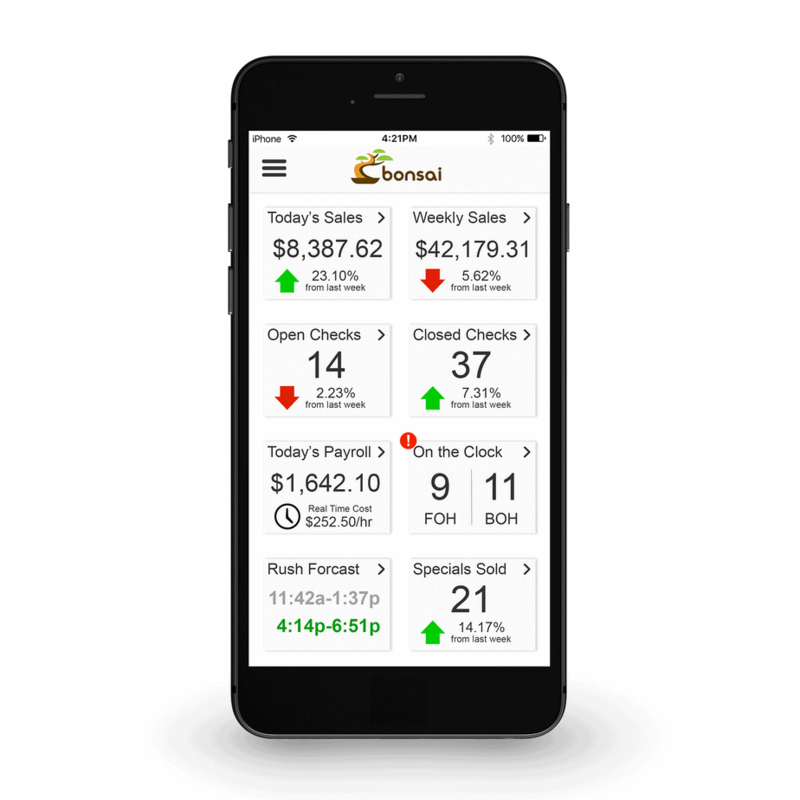 Best of all, Bonsai POS systems are constantly improving and updates are always free so don’t worry about falling behind the times.